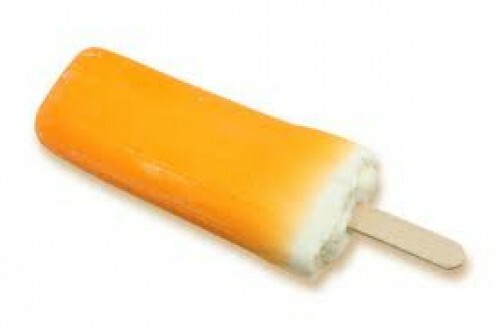 Today is National Creamsicle Day – Enjoy! We are in the middle of August and some wise person declared August 14 to be National Creamsicle Day. I first discovered them as a kid on the west side of Chicago in the early 1950s. It was love at first bite. Earlier this year, I reprised that love affair with my recipe for a low cal copy of the Jamba Juice Orange Dream Machine. I’m sure you can celebrate with that, today, too.